Webinar Description Applications are now being received by the Family & Youth Services Bureau. 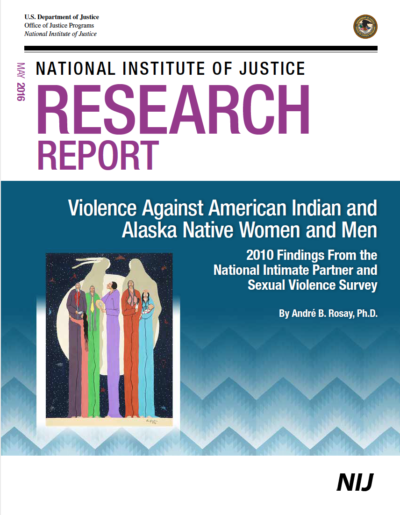 The Family Violence Prevention and Services Act (FVPSA) Grants to Native American Tribes (including Alaska Native Villages) and tribal organizations are formula grants funded through a 10% set aside in the FVPSA appropriation. 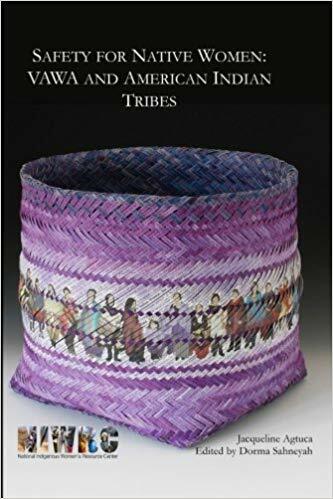 The purpose of these grants is to assist Tribes in efforts to increase public awareness about, and primary and secondary prevention of, family violence, domestic violence, and dating violence, and to provide immediate shelter and supportive services for victims of family violence, domestic violence, or dating violence, and their dependents.